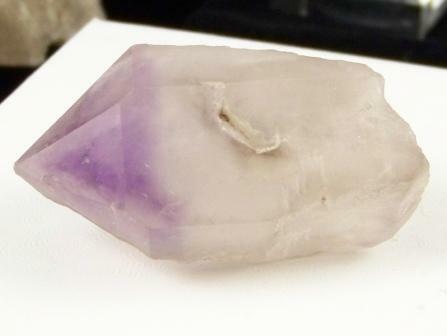 Amethyst Phantom Crystal. Origin: Mexico. Size: 1" x 1" x 2". Wt: 34.02 grams.